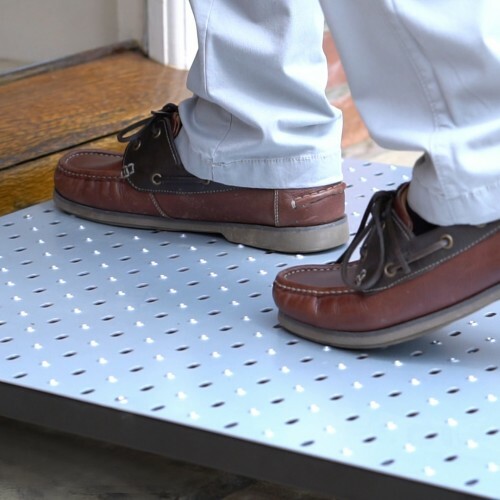 The Morris Half Step – Large is a doorstep height reducer. 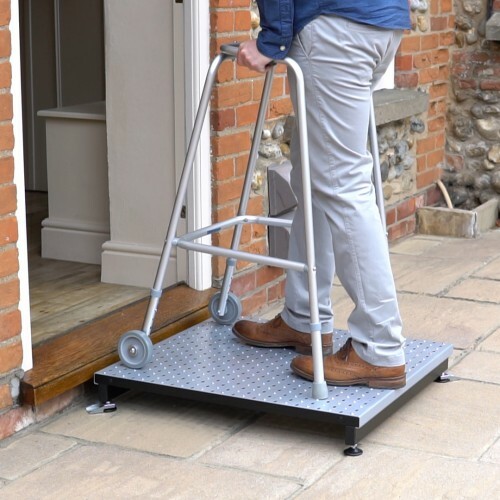 It is designed to be positioned outside your front or back door, reducing the height from the top of your step to the ground outside your property. 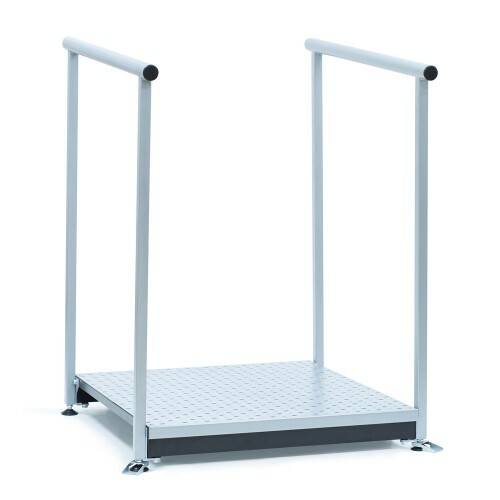 This is particularly useful for those people who find it difficult to negotiate high steps. The high visibility silver top makes them easily seen for those with impaired vision. 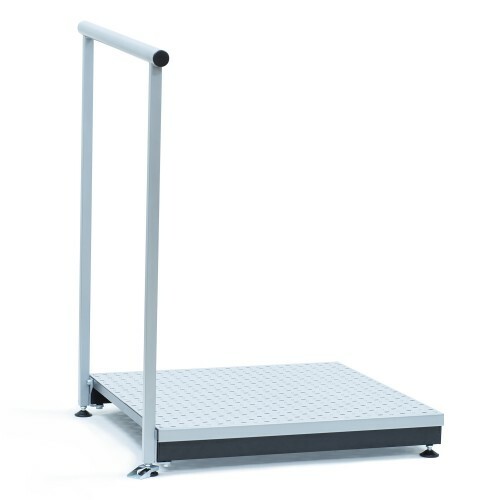 This larger step is designed to accommodate most walking frames. 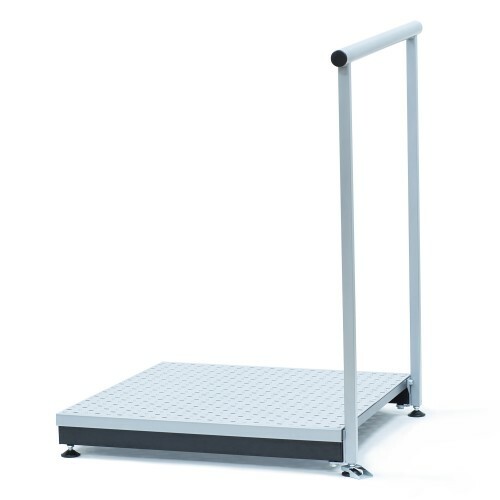 The step is also suitable for indoor use. Unique slip resistant Morris & Alexander surface. 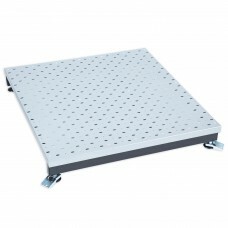 The step has height adjustable feet which are slip resistant. 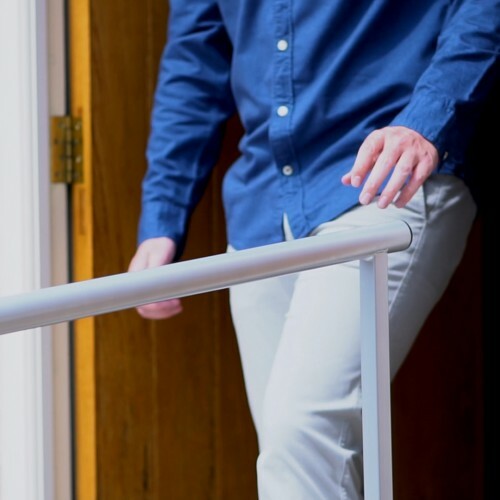 Anti-theft brackets are included for optional use, which allows the step to be secured to the floor. 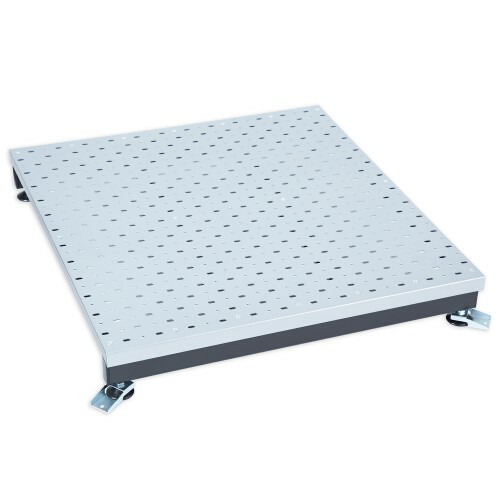 Zinc plated steel construction for weather resistance.